The governing body of the European Southern Observatory, the ESO Council, has approved ESO’s budget for 2012. 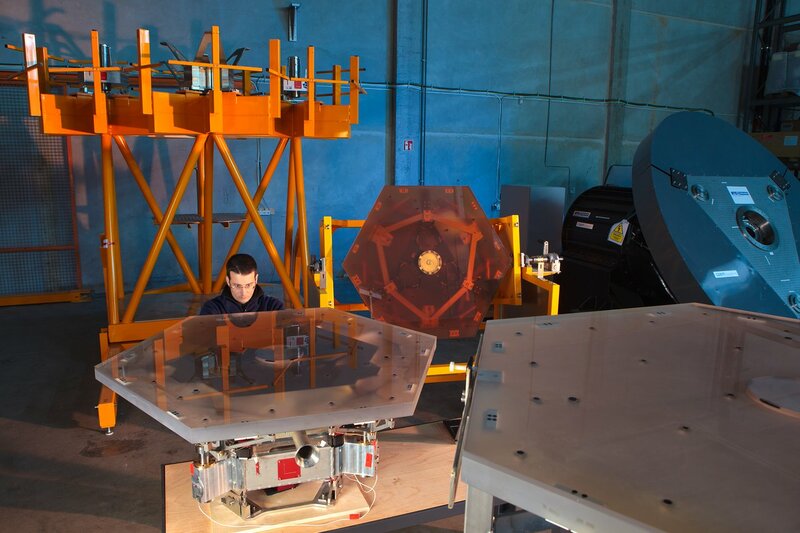 This includes preparatory work on the road to the European Extremely Large Telescope (E-ELT) site at Cerro Armazones and the start of development of some very challenging optical components for the telescope. With several ESO Member States now having committed their part of the required additional funding, the final approval for the whole E-ELT programme is expected in mid-2012. At its 124th meeting, at ESO’s headquarters, on 7–8 December 2011 the ESO Council approved the budget for 2012, which contains funding for some of the first elements of the E-ELT. These include the preparatory work on the access roads to the telescope site on Cerro Armazones and the start of work on the challenging adaptive optics mirror (M4 — i.e. the fourth mirror out of five in the telescope). Work will start in early 2012. Final approval of the whole E-ELT project by Council is expected in mid-2012. Over the last few months there has been excellent progress on the E-ELT project. 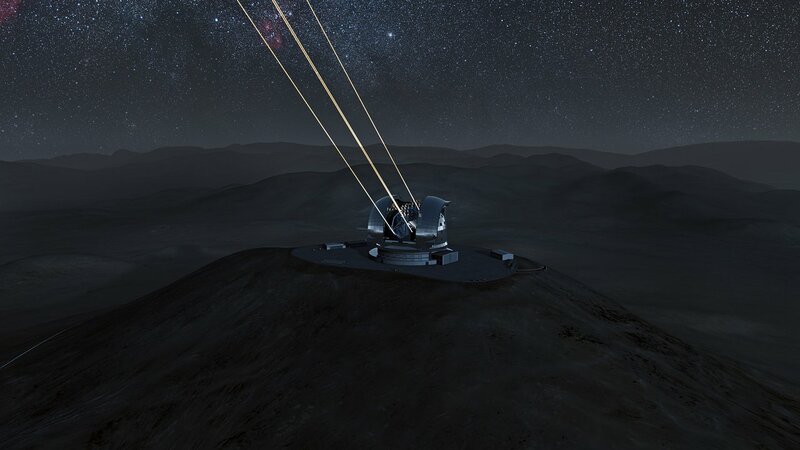 An agreement between ESO and the Chilean government signed in October 2011 included the donation of land for the telescope and support for the E-ELT project from the Chilean government (eso1139). During October 2011 an external review confirmed that the E-ELT could be constructed within the proposed budget of 1082 million euros (in 2012 euros). Earlier detailed reviews had already confirmed that the design is technically sound. The September 2011 meeting of the ESO Scientific Technical Committee (STC) endorsed the plan that describes the scope of the first instruments to be attached to the E-ELT and the schedule for their development. The detailed E-ELT Construction Proposal, a 264-page comprehensive book with details of all aspects of the project, has now been made available as well as an executive summary. All ESO Member States are keen to move forward with the E-ELT and have unanimously agreed on how the additional costs of the huge project will be distributed. Three ESO Member States, the Czech Republic, Sweden and Finland, have already committed the extra funding. Several additional Member States, including ESO's largest Member State, Germany, have also stated that they are now in a position to support the project financially. It is expected that sufficient funding from Member States will be committed by mid-2012, enabling full approval of the E-ELT project at that time by Council . This schedule assumes that Brazil will have completed the ratification of its ESO membership by then. “The E-ELT is starting to become reality. However, with a project of this size it is expected that approval of the extra expenditure will take time. 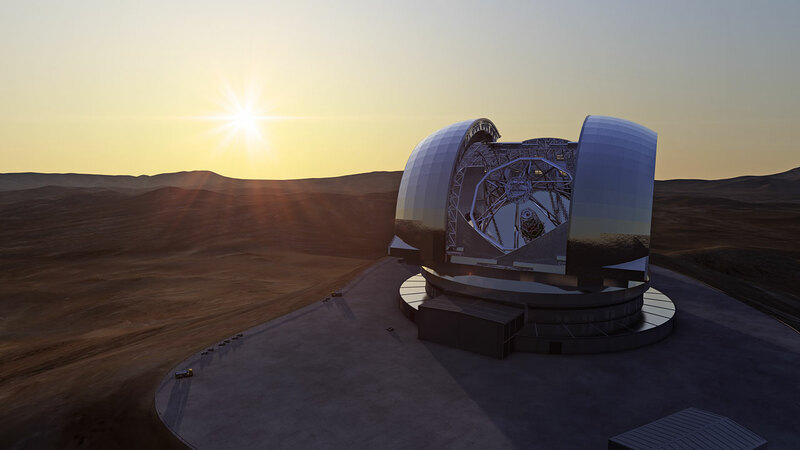 Council at the same time recognises that preparatory work must start now in order for the project to be ready for a full start of construction in 2012,” says the ESO Director General, Tim de Zeeuw. Recently there have also been some major commitments of national funds for the telescope and its instrumentation (ann11067). Among other developments at the meeting, the ESO Council unanimously elected Prof. Xavier Barcons from Spain as the next Council President, and approved the appointment of an E-ELT Project Manager, for which candidates are currently being sought. The E-ELT is the biggest project ever undertaken by ESO and is the largest ground-based optical/infrared astronomical project in history. The E-ELT is expected to start operations early in the next decade. The Council has agreed that the project may be approved fully before 100% of the additional Member States funding is committed.